Wide Motion Films | Pre Wedding Photography | Wedding Photography | Candid Phtotography Welcome to the Wide Motion Films . Take a look around our work. Wide Motion Films has gained a reputation not only for beautiful images produced with photographic skill, but for putting our clients at ease. Our service is Prompt and Accurate. We are one stop solution for Photography, cinematography, candid photography etc in Ahmedabad Gujarat India. Candid Photography,wedding Photography,wedding Candid Photography, Prewedding Photography,cinematic Videography, Prewedding Photo Shoot, All Types Of Videography. Candid Videography,wedding Videography,wedding Candid Videography, Prewedding Videography,cinematic Videography, Prewedding Photo Shoot, All Types Of Videography. 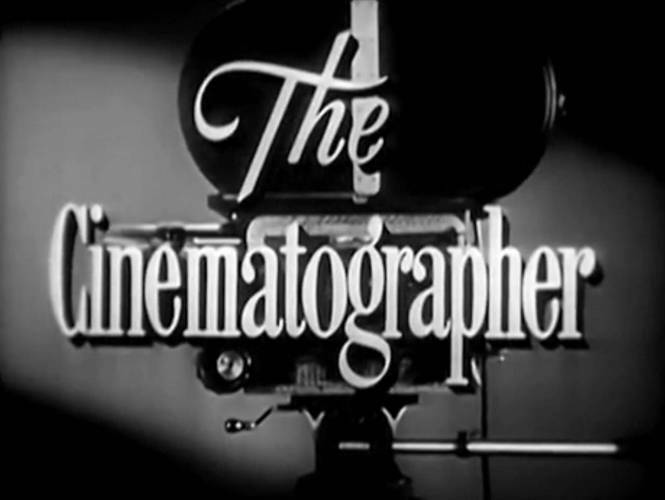 A cinematographer needs to be good at camera movement, shot composition, manipulation of colour, light and shade in order to deliver any film's high quality photographic signature.